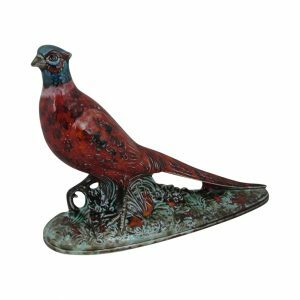 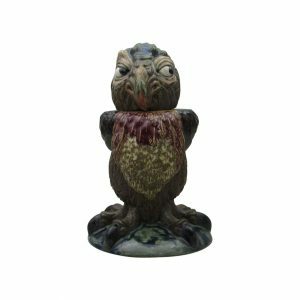 Burslem Pottery are producer’s of stoneware pottery models and vases, which includes the well known Grotesque Birds designed by Andrew Hull. 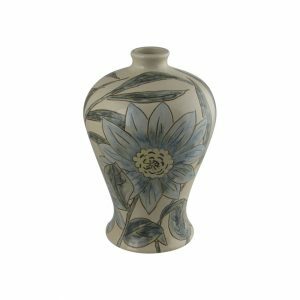 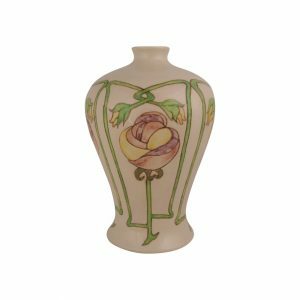 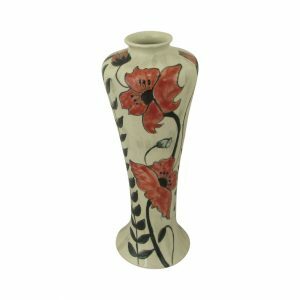 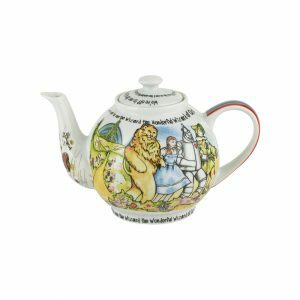 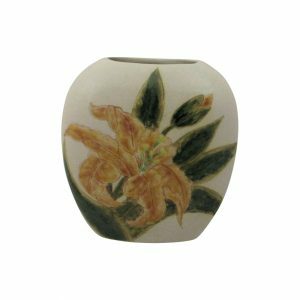 Burslem Pottery was established in 2006, after acquiring the moulds and designs from Cobridge Stoneware, which had been part of the Moorcroft Group of Companies. 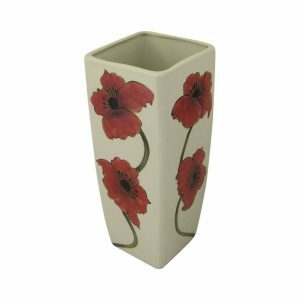 Burslem Pottery continues to produce hand crafted stoneware ceramics in Stoke on Trent. 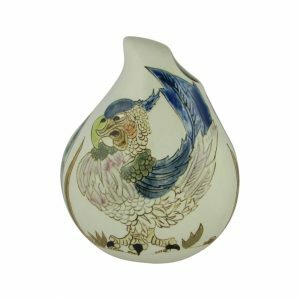 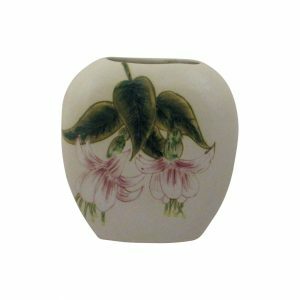 To the same exacting standards required by Moorcroft. 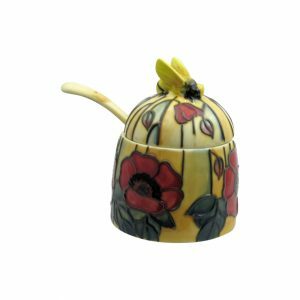 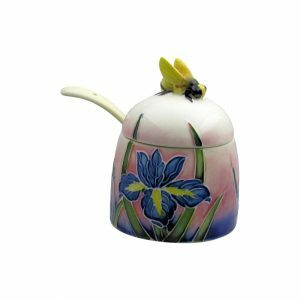 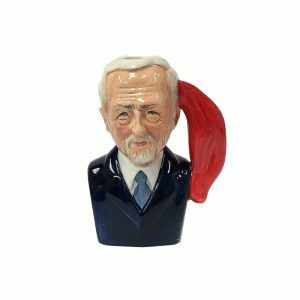 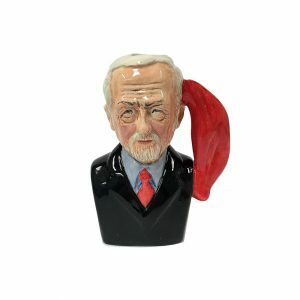 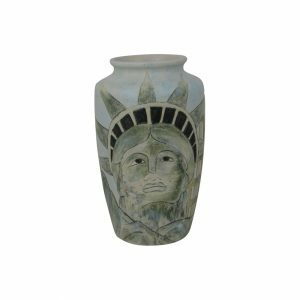 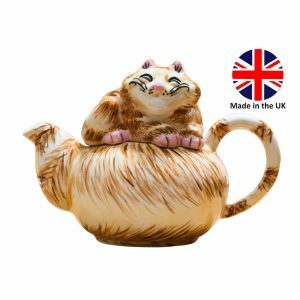 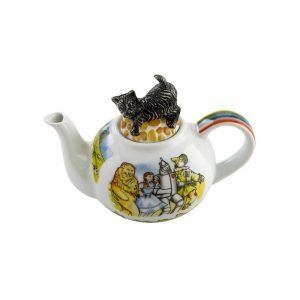 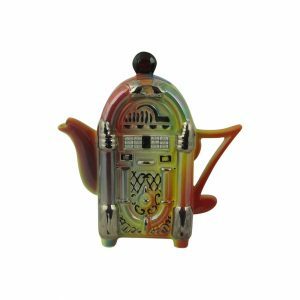 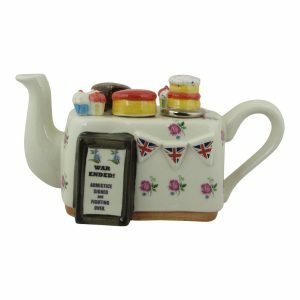 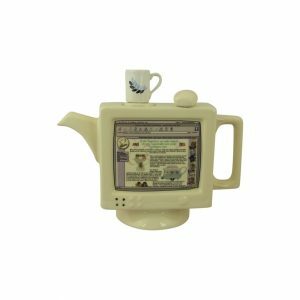 The company is world acclaimed and recognised for its unique range of designs and pieces of stoneware. 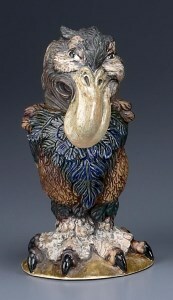 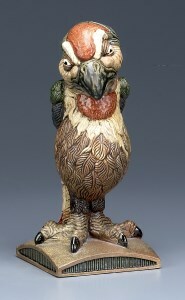 Including the grotesque birds which were inspired by the Martin Brothers. 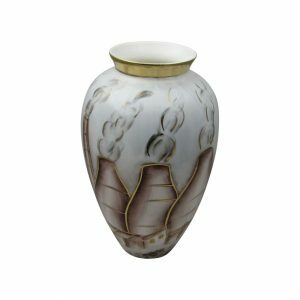 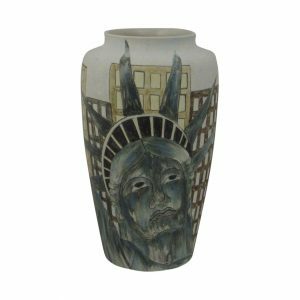 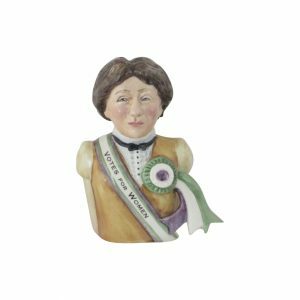 Who were world famous potters during the late nineteenth and early twentieth century. 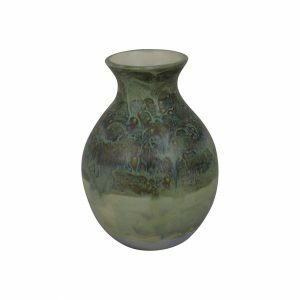 Each piece of stoneware pottery produced is hand crafted, individually hand decorated, which ensures that every piece produced is different and unique. 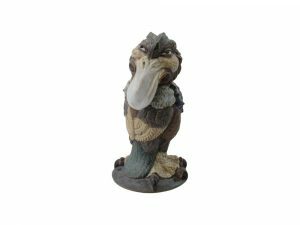 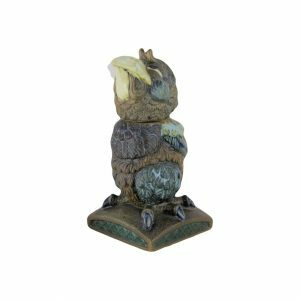 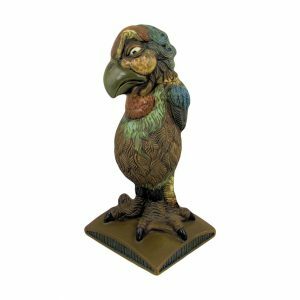 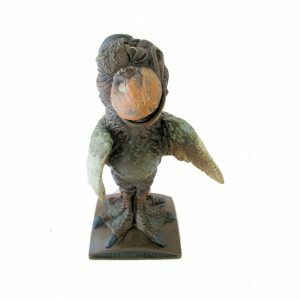 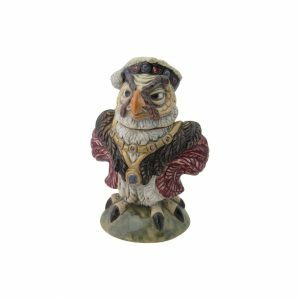 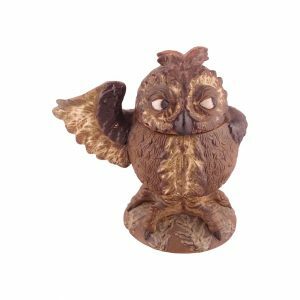 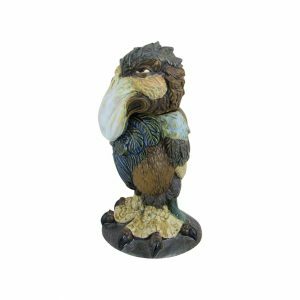 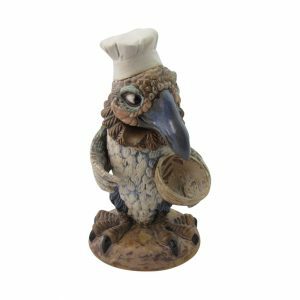 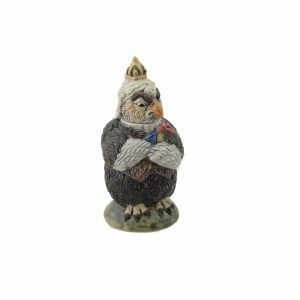 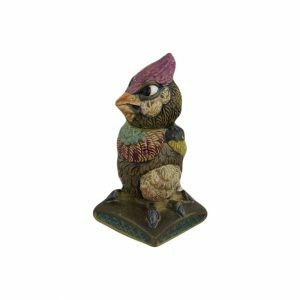 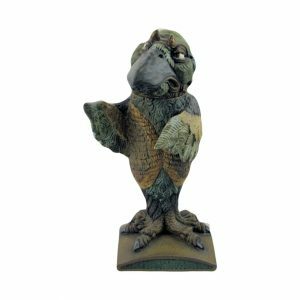 Burslem Pottery Grotesque Bird Boris the Gangster.